YA Bound Book Tours: Book Blitz Sign Up: The Quick Silver Legacy Series by Laura DeBruce! Book Blitz Sign Up: The Quick Silver Legacy Series by Laura DeBruce! When 18-year-old Hana Silna travels to Prague to reclaim her family's ancestral home, she finds herself on an unexpected adventure in a city brimming with ancient secrets. She discovers a riddle by the infamous alchemist Edward Kelley that claims to lead to a long-last flask. The contents of that flask could change the fate of the world. When a ruthless enemy kidnaps her family, Hana has to find the flask to rescue them. On her quest she meets a mysterious man with a penchant for poetry, a Gypsy girl with a haunting past, and Alex, the motorcycle-riding son of a U.S. diplomat. Alex -- who's trying to save his sister from a crippling disease -- joins Hana on her race across Bohemia to find the hidden flask. It's hard to trust anyone when the stakes are this high -- especially when surrounded by experts at deception. There's only one flask and Hana desperately needs to find it. 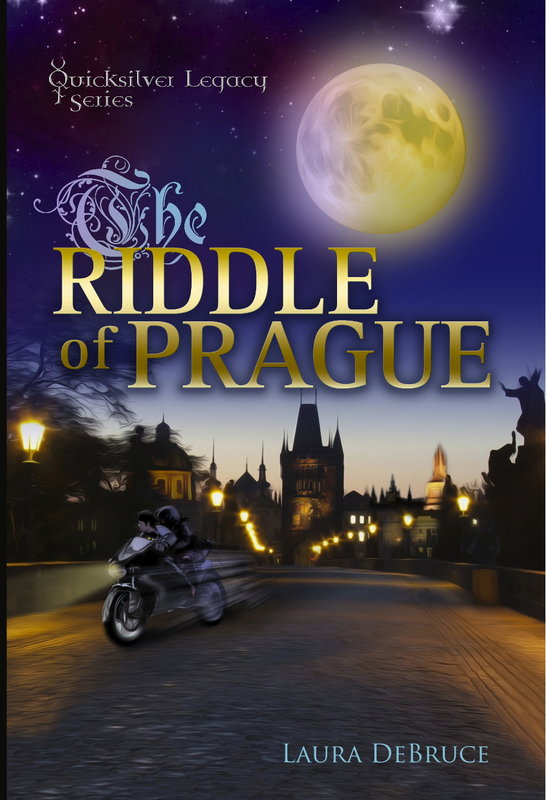 The Riddle of Prague is on sale for $0.99! American teenagers, Hana and Alex, travel to Paris on a mission to save the people they love. They have to decode an obscure message to find the only woman on earth who can help them. 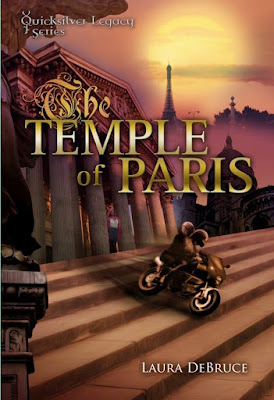 They soon discover unexpected allies — a quirky detective with a crystal dowser, and two young Italians studying in the City of Light. When a mysterious dwarf stalks Alex, and sinister characters from the past reappear, Hana questions the truth about their newfound friends.